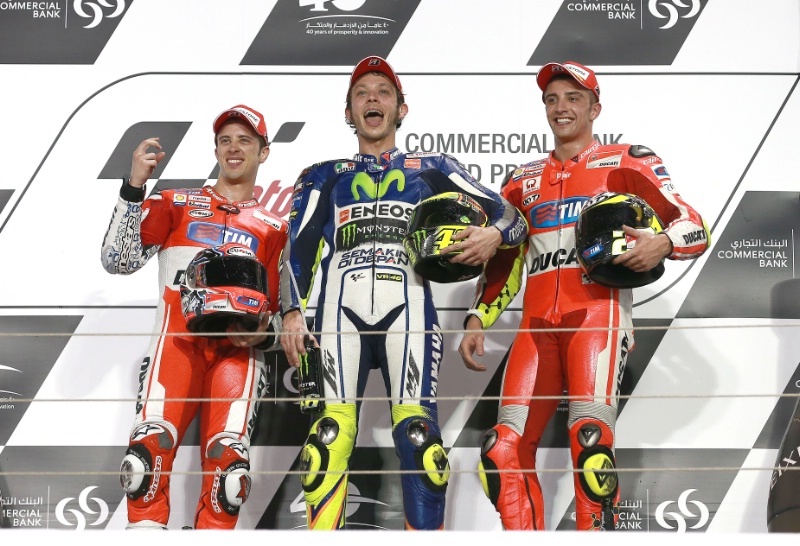 2015 MOTO-GP Qatar R-1 Race result. 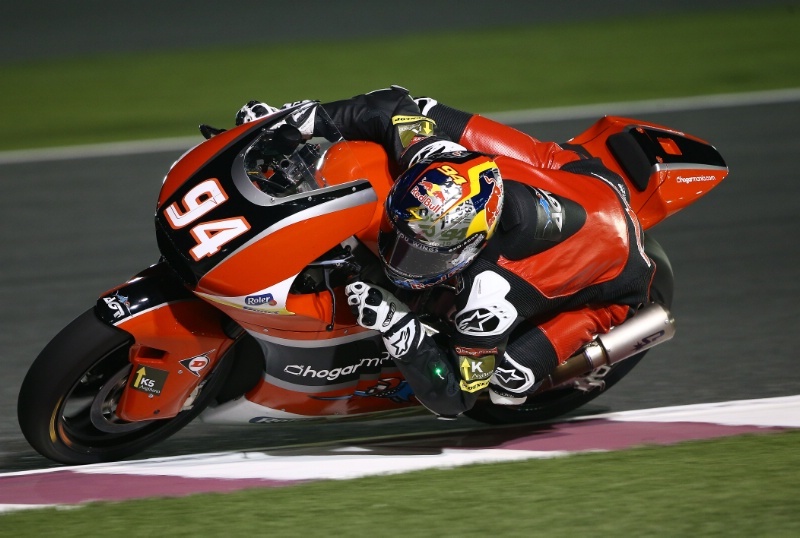 2015 MOTO2 Qatar R-1 Race Result. 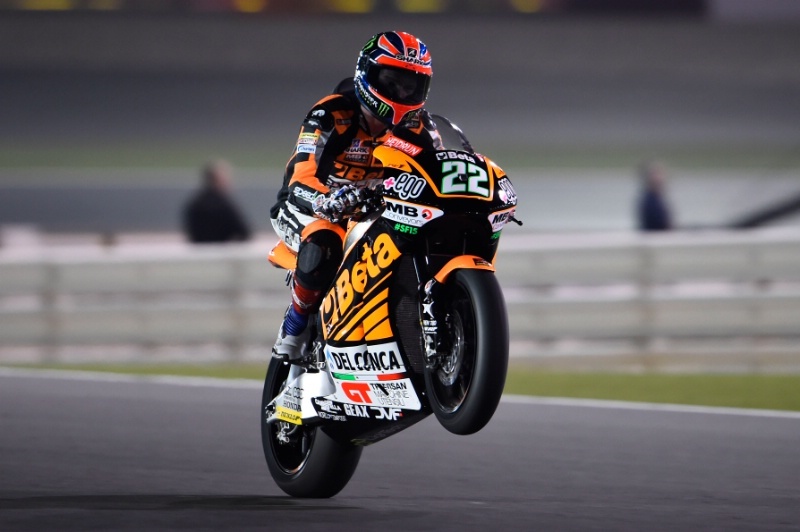 2015 MOTO-GP Qatar R-1 Qualify. 2015 WSBK R-2 Thailand Buriram Super pole. 2015 F1 Australia GP Race result. 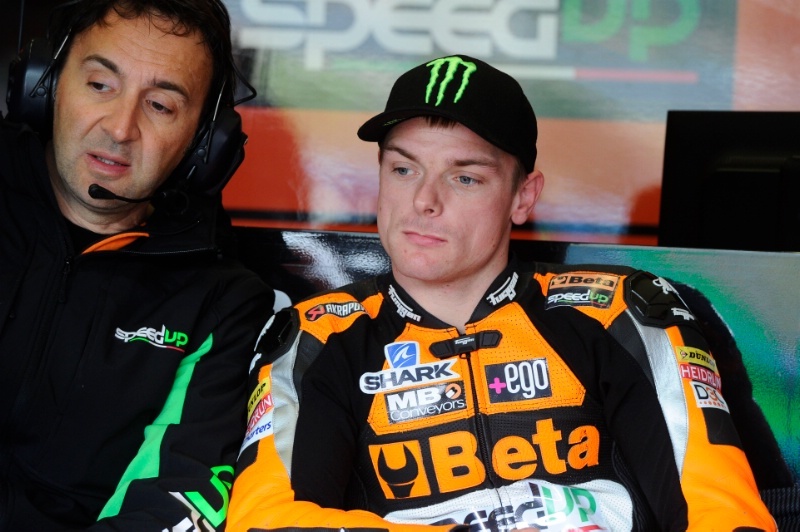 2015 Qatar MotoGP Test DAY-2. 2015 Qatar MotoGP Test DAY-1. 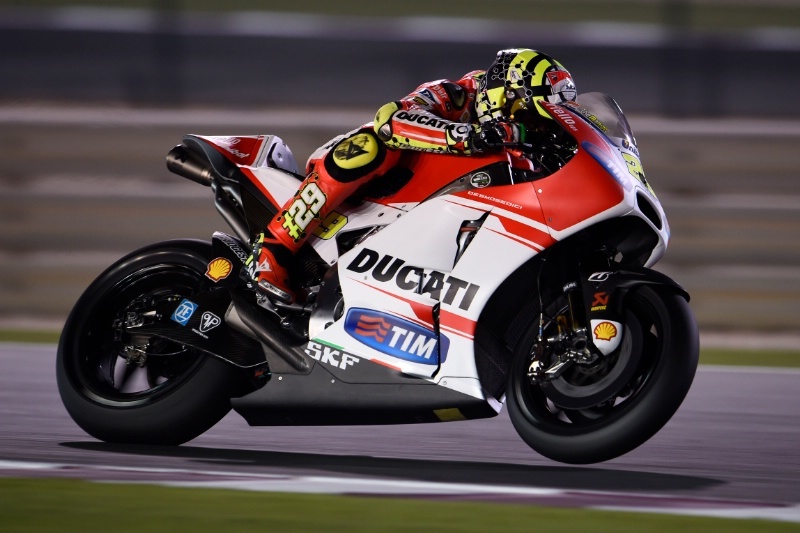 Valentino Rossi has won a thrilling season-opening Qatar MotoGP from eighth on the grid, after catching and eventually passing Andrea Dovizioso, Andrea Iannone and Jorge Lorenzo. 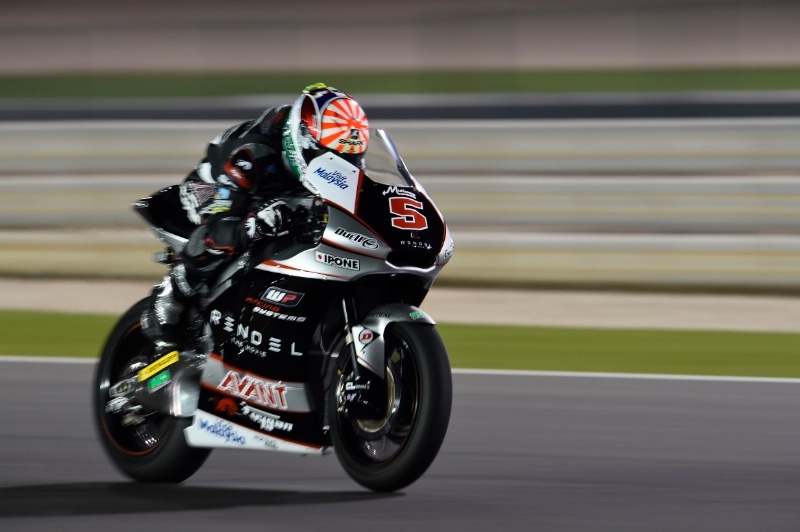 Moto2 Qatar - Race Results Mar-29-15. Johann Zarco looked on course for his first Moto2 race victory but suffered a late technical problem - handing Jonas Folger his debut win. 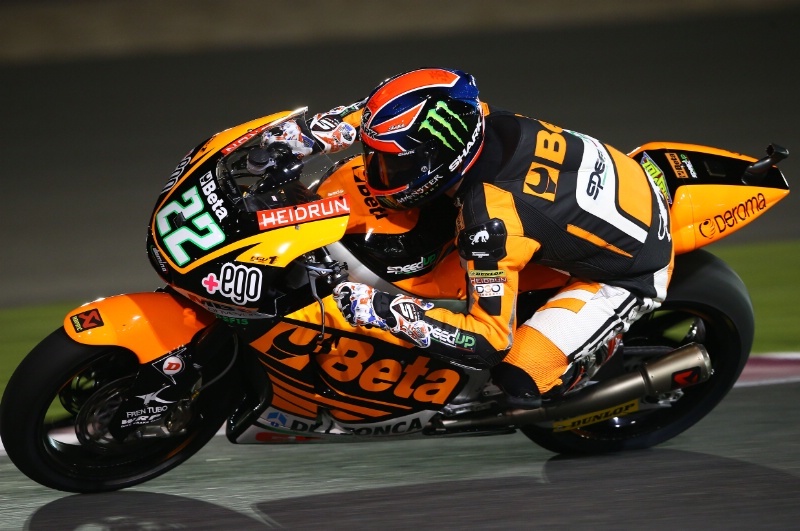 Warm-up results from the 2015 Qatar MotoGP, round 1 of 18. MotoGP Qatar - Full Qualifying Results Mar-28-15. 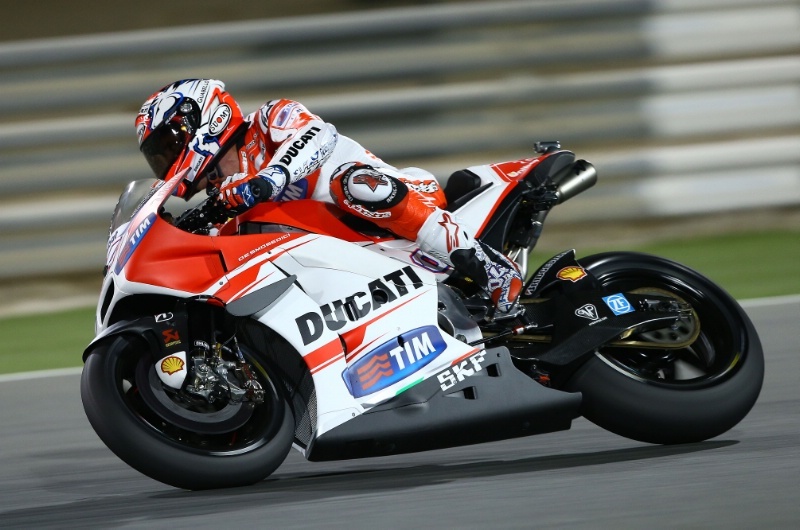 MotoGP Qatar - Free Practice (4) Results Mar-28-15. 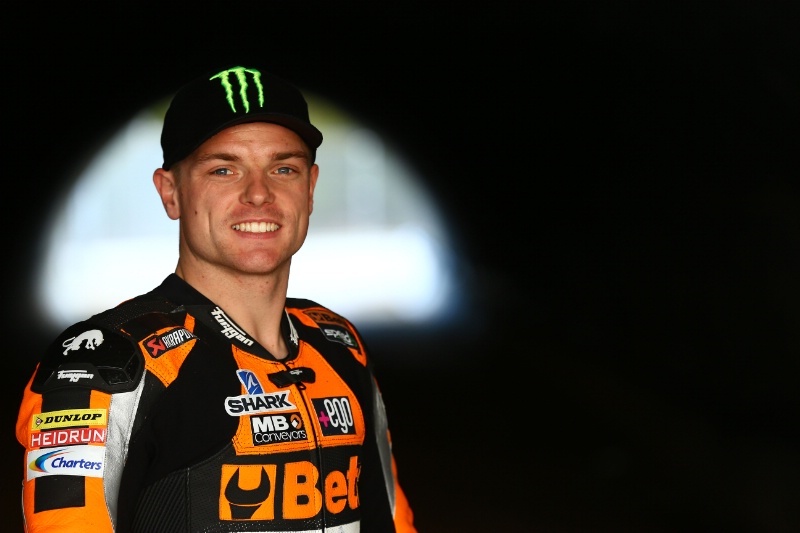 Sam Lowes takes first grand prix pole position during qualifying for the season-opening Qatar Moto2 Grand Prix - despite missing the final minutes due to a fall..
Free practice (3) results from the Qatar Moto2 Grand Prix at Losail, round 1 of 18.